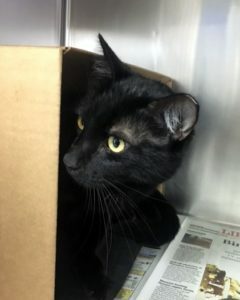 Aldean – Male DSH 2 Years a 2/26/19 cn – Foreclosed Upon Pets, Inc.
Two year old Aldean is a long, slender panther like boy! He comes around quickly for love and pets. 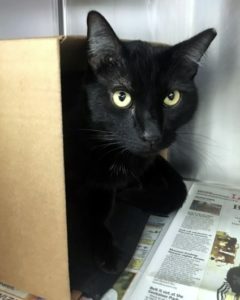 Why not come and meet this sweet boy today! His adopt fee is $80.00.